The Texture Coated Series drumhead is a single ply, medium weight head that produces a responsive and resonant tone with sticks, mallets and brushes. The Z-100 coating is the thinnest and most durable coating ever developed. 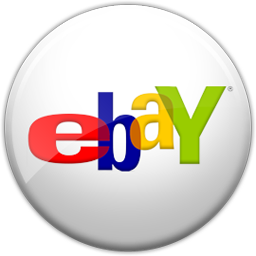 Unlike conventional coatings, it resists chipping and it lasts and lasts and lasts. Aquarian "Safe-T-Loc" hoop, combined with our "Sound Curve" collar design provides for easy tuning, great stick response and zero slippage inside the hoop. 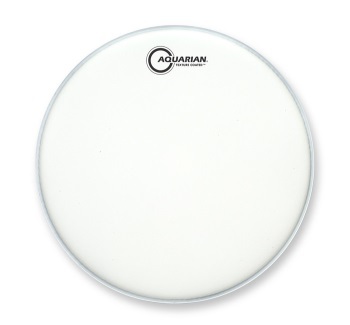 Aquarian's Texture Coated heads offer a consistent sound, increased resonance and a sensitivity that drummers expect from a traditional sounding drumhead.